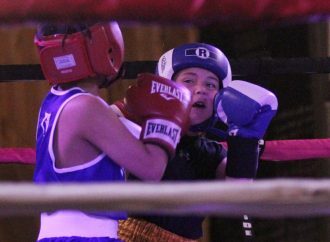 The annual Cyclops Wrestling tournament drew more than 900 to the Butte Civic Center this weekend. 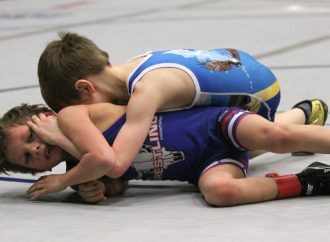 Younger wrestlers competed Saturday on the Mining City mats. Older grapplers will hit the mats on Sunday. 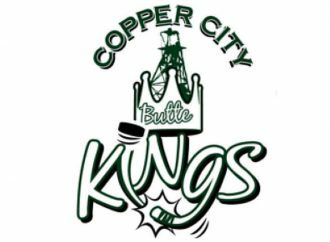 The tournament is named in honor of legendary Butte coach Don Tamietti. 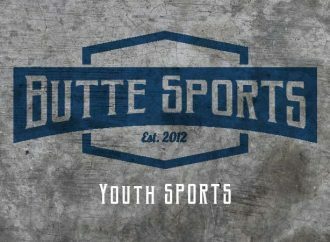 Results of the tournament will be published when available.